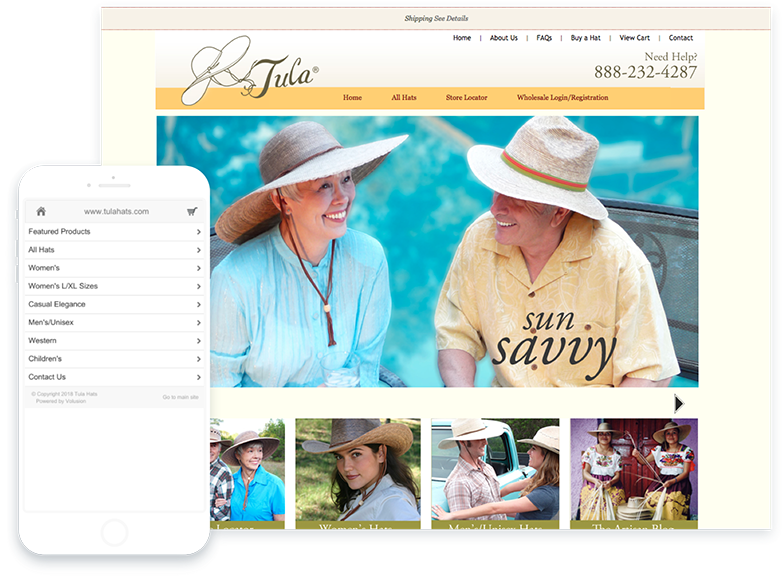 Tula Hats needed a marketing strategy to differentiate the targeting between their two sites. After working with Studio's Marketing Services team, they saw growth in organic traffic and sales. Tula Hats have been worn by men, women and children across the nation for over 20 years. 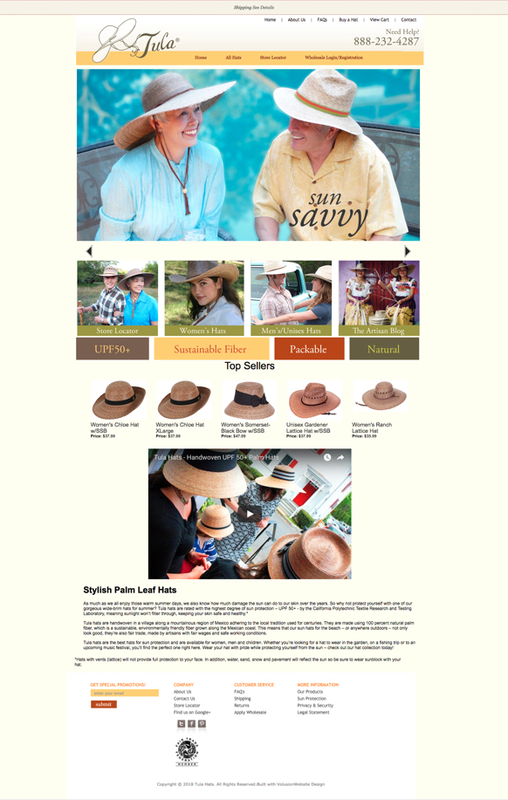 Handwoven from 100% natural palm, these high quality hats are a stylish, water-resistant option with best-in-class UPF 50+ sun protection rating. The hat line is designed by the Tula Hat team and handmade in Mexico by fair trade artisans. The main goal for Tula Hats was to increase traffic and sales from organic sources. 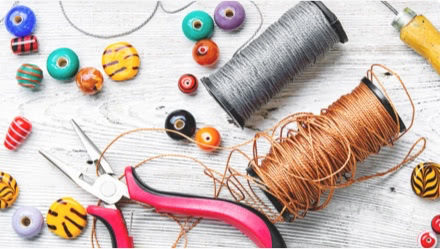 Prior to reaching out to Studio's Marketing Services team, the Tula Hats team began selling their products on a secondary site targeting retail business owners and wholesalers. Additionally, the merchant experienced some sales fluctuations due to the seasonal nature of their products. 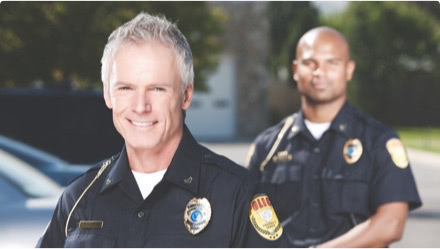 Studio's Marketing Services team suggested an SEO strategy with on-page content and optimized tags in order to capitalize on the store’s strong branding and unique selling points.